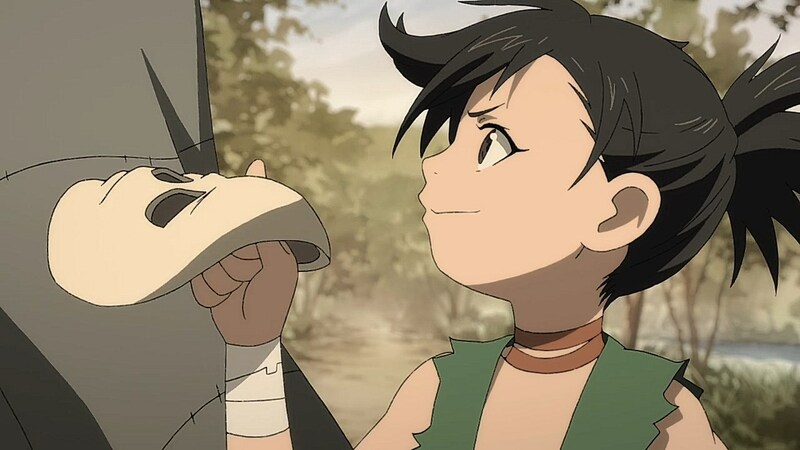 Following the climax of the last episode, this week’s Dororo gives its titular character the task of trying to reach Hyakkimaru. 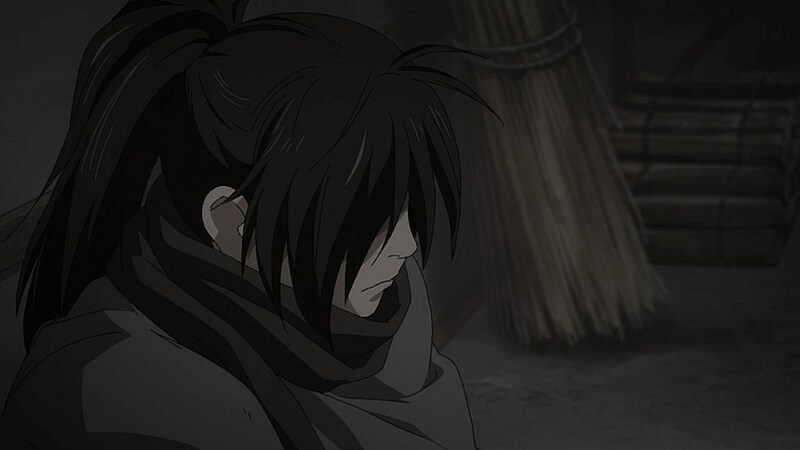 It’s not a simple task, however, as Hyakkimaru is unable to communicate conventionally with Dororo, and because he can’t hear or speak, his only way of knowing that Dororo is safe to be around is through his spiritual senses. 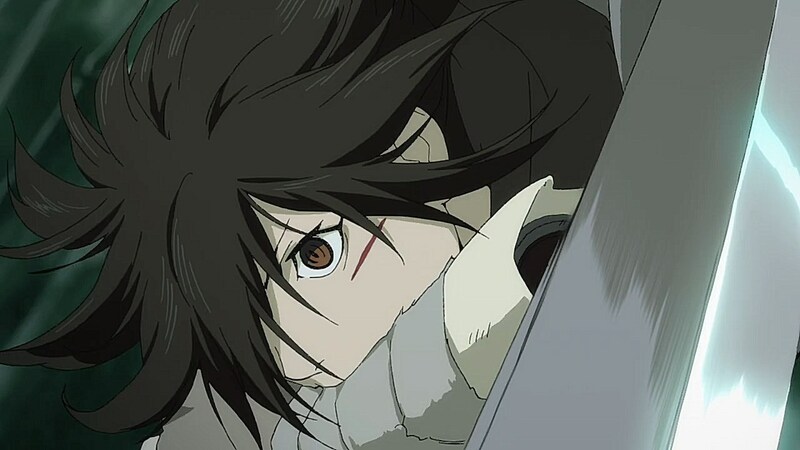 Much like the priest who saw him as a baby, Hyakkimaru can only see inward, meaning that he can see in front of him solely because the color of the spirits can guide him towards safety and danger. 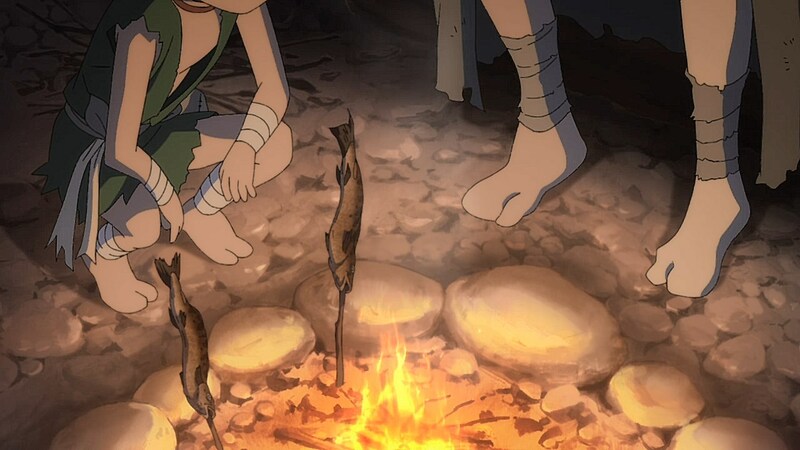 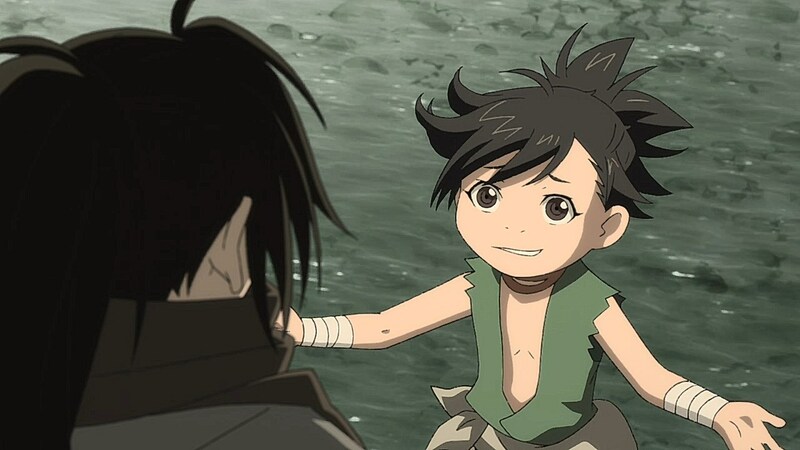 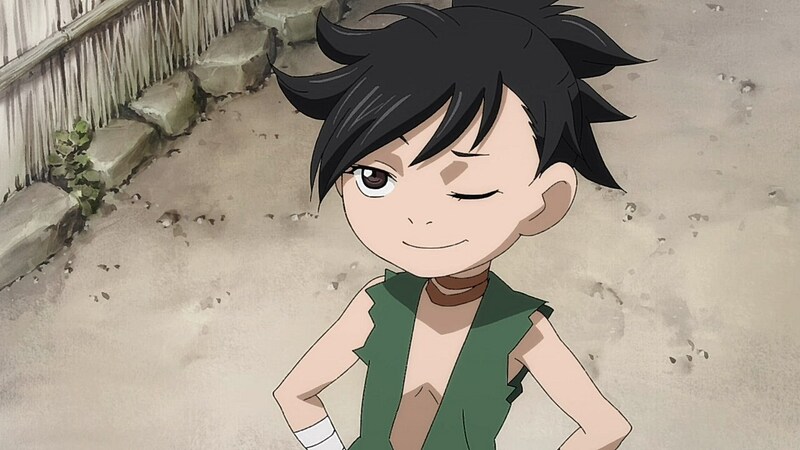 As he regains more of his senses, Dororo will have an easier time communicating with him, but for now, Dororo’s main strategy of winning Hyakkimaru’s trust is guiding him towards money-making ventures, food, and shelter. 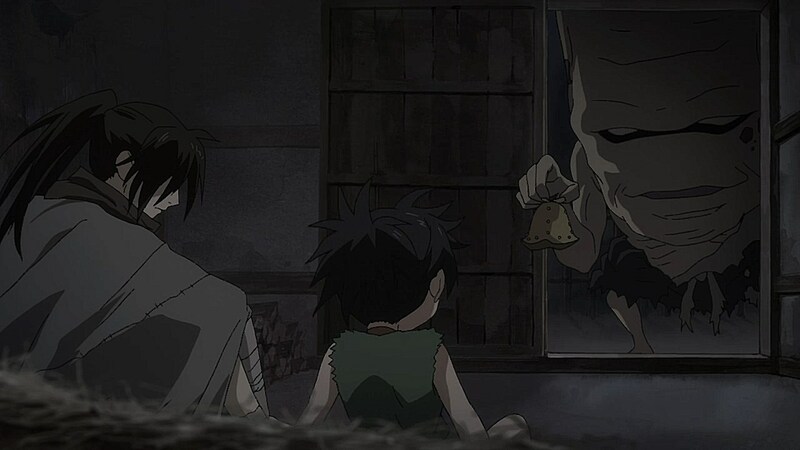 Dororo’s own issues are interesting as well as their deceased mother keeps appearing in nightmares. 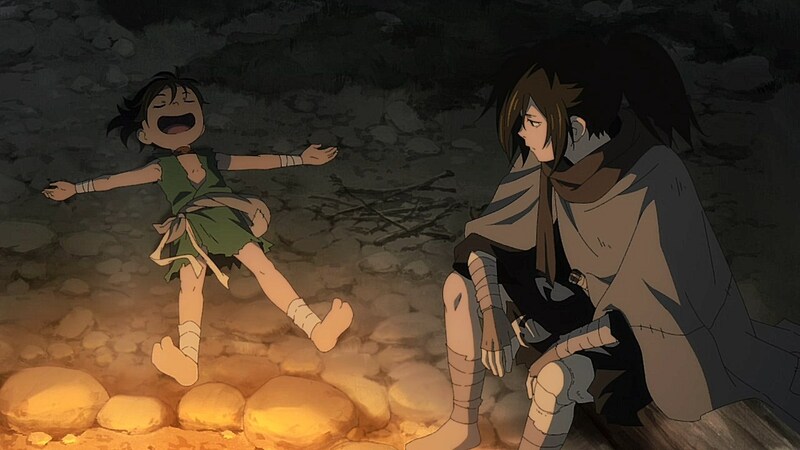 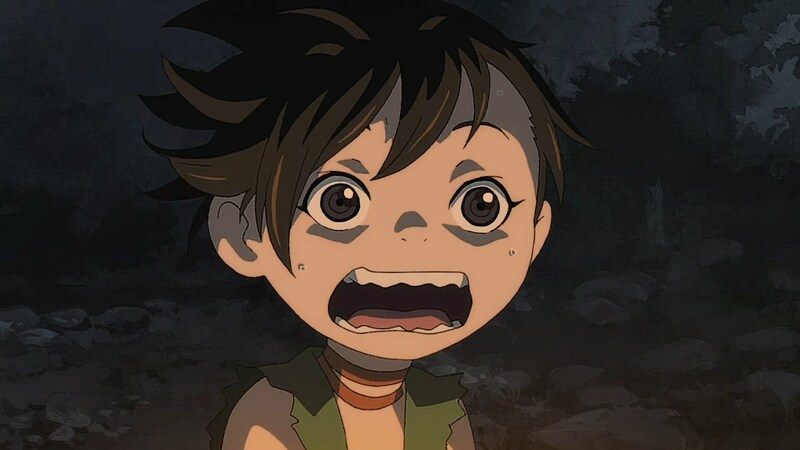 How Dororo’s mother passed away and whether it will come into the forefront during Dororo and Hyakkimaru’s journey should be fascinating to see develop. 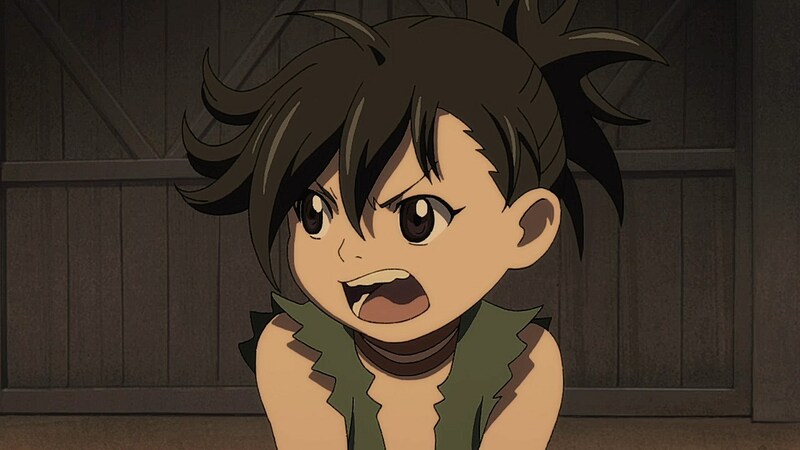 The foundation of the episode is centered around one money-making prospect Dororo leads Hyakkimaru to when a village finds itself plagued by the appearance of a demon that swallows up travelers. 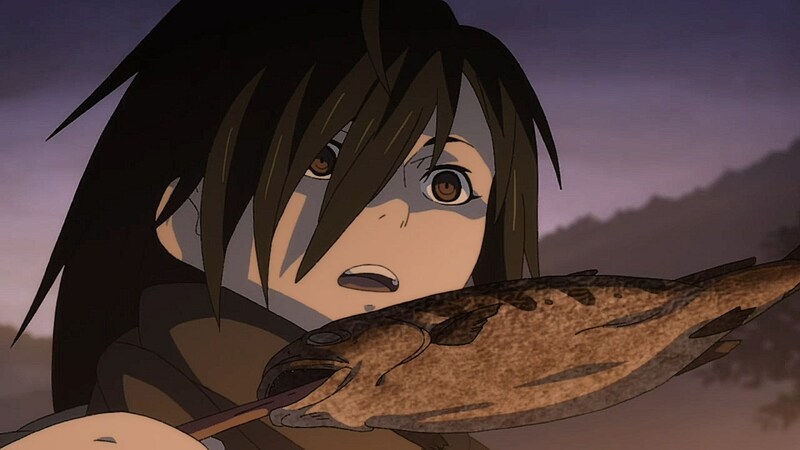 On the surface, there’s something fishy as it’s a prosperous town with no means of making wealth through resources or agriculture. 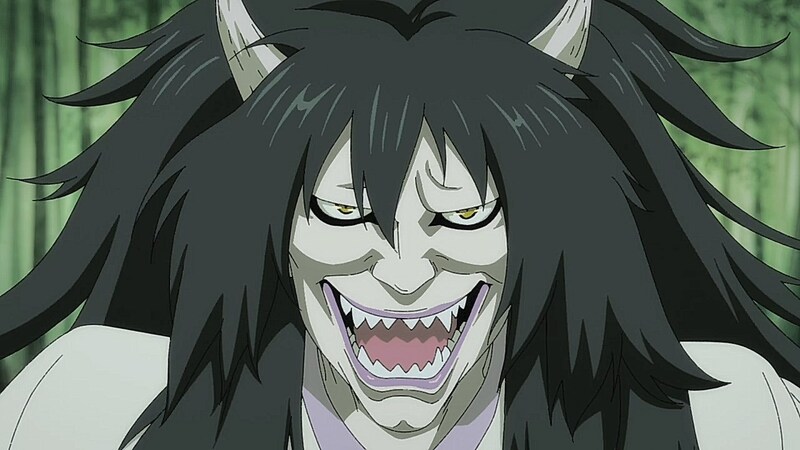 Through Hyakkimaru’s senses, however, he uncovered a scheme where the town used its demonic chief Bandai as a way to steal money by eating wealthy travelers. 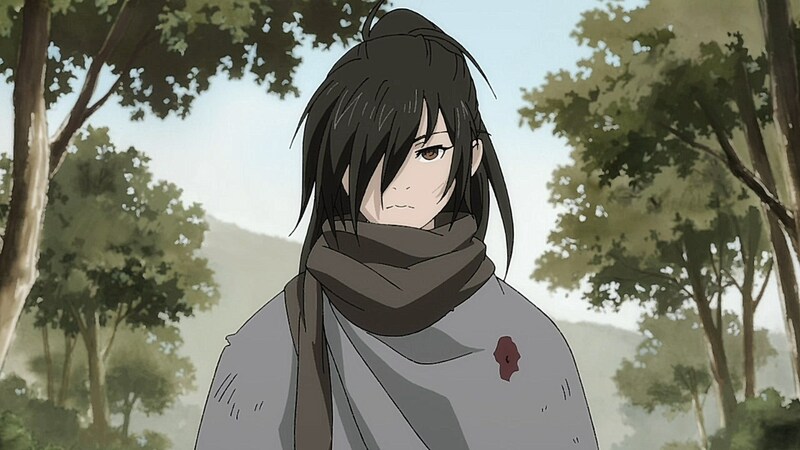 While Dororo ended up getting locked out of knowing what exactly is going on in Hyakkimaru’s mind, it was the reemergence of the Priest that shed more light for Dororo to learn more about how he can sense things around him and why Bandai happened to set off his warning sensors. 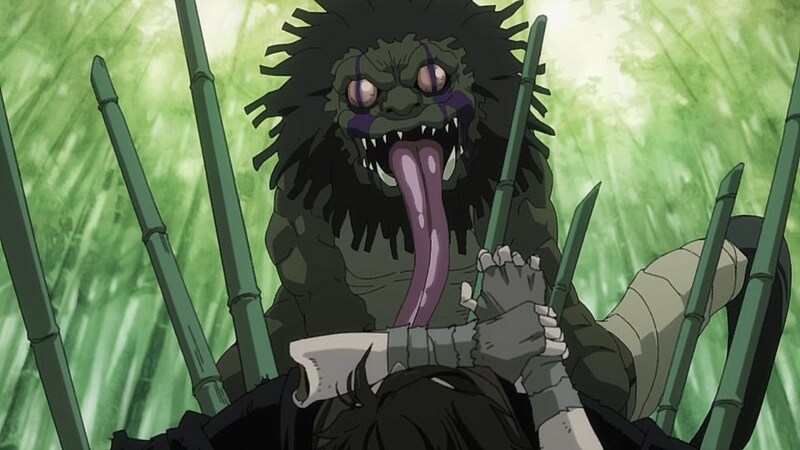 It also reintroduces the Priest into the fold as his experience help us understand how people like him and Hyakkimaru are able to perceive the world around them. 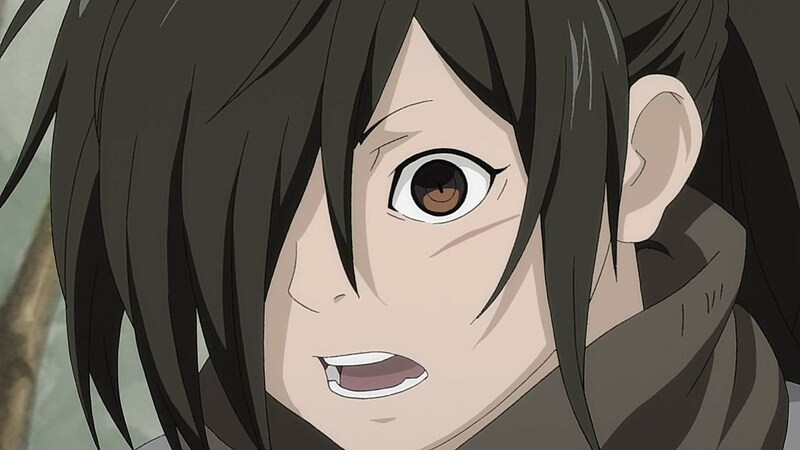 It offered some nice background into their senses in the first episode, but this time around, it gave us far more explanation as to how their lack of vision is supplemented by their ability to see inward. 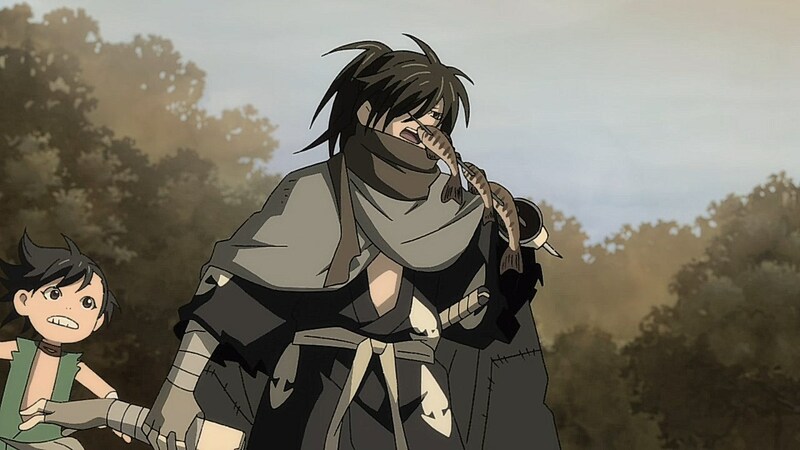 With Bandai’s death and Denkichi revealing both his plans to steal from his chief’s victims and his deathly fear of the bell that her first victim liked to ring, the village ends up triggering a response from Daigo, who is slowly becoming aware of why the demons are being slowly killed off. 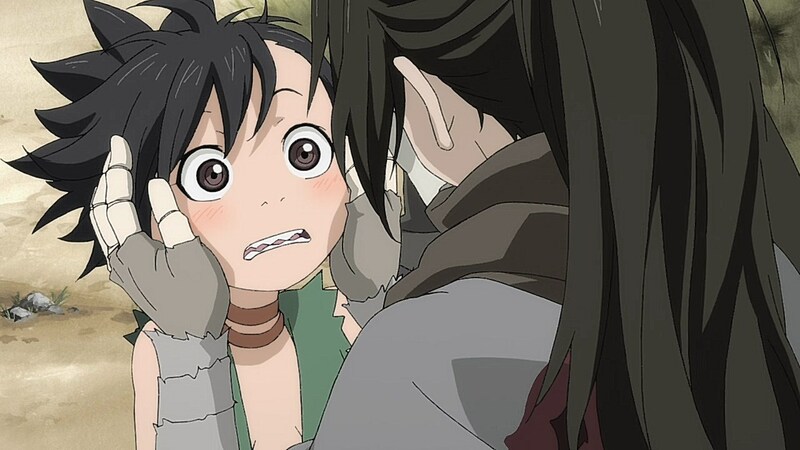 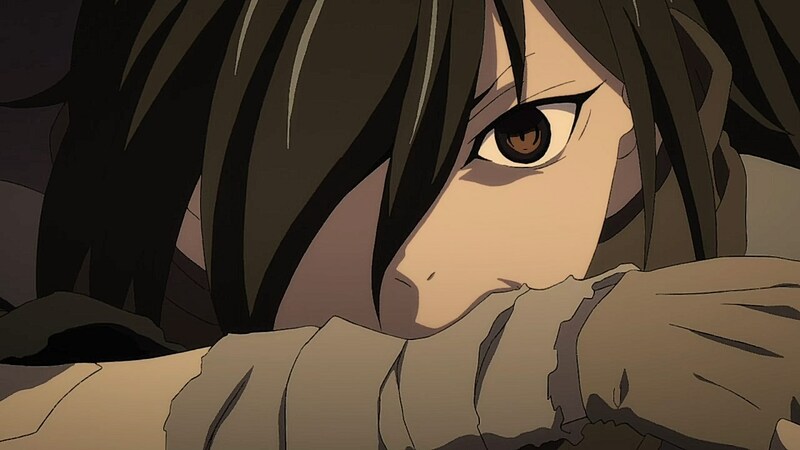 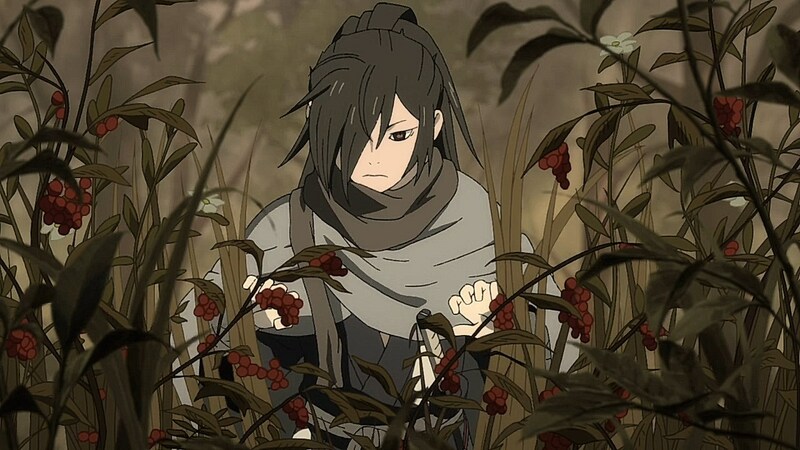 While the first episode set up the world of Dororo and what Hyakkimaru’s quest entails, Episode 02 gives us a better grasp on how Hyakkimaru comprehends the events happening around him, what his feelings would be about letting Dororo help him survive as he seeks out his lost body parts, and how he’ll try to communicate now that Dororo knows his name. 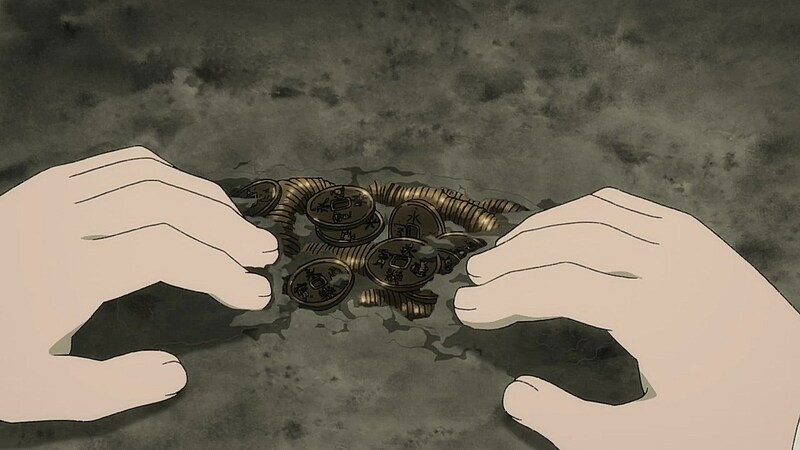 Anyone got any clue what he gained at the end? 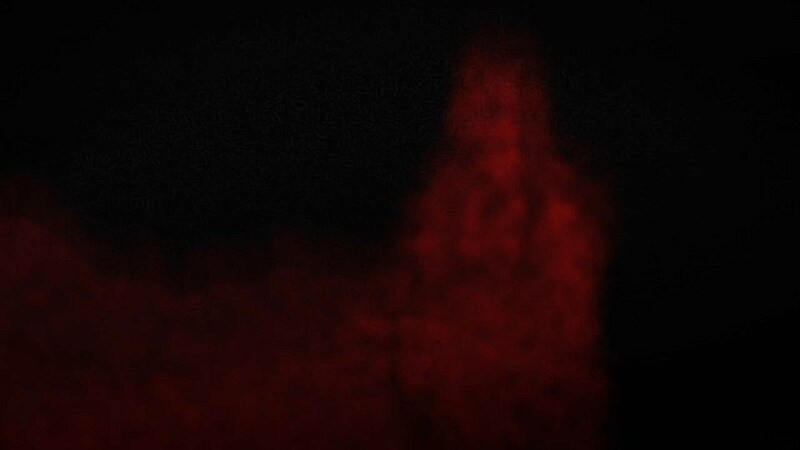 Is it central nervous system? 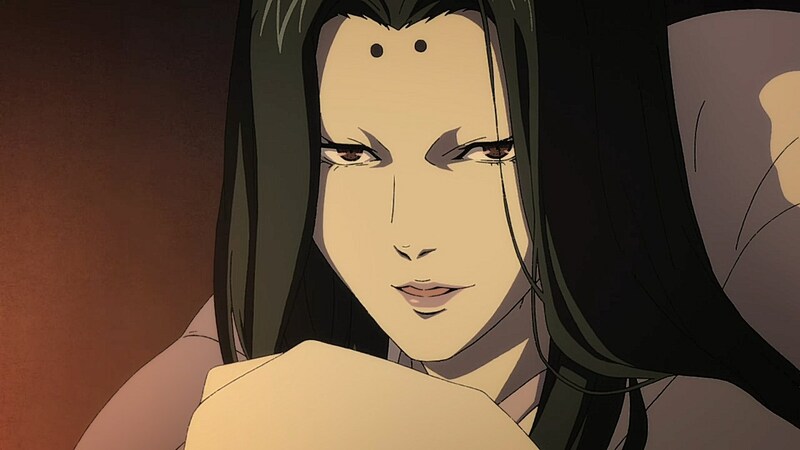 - Anime Hyakkimaru can’t talk yet. 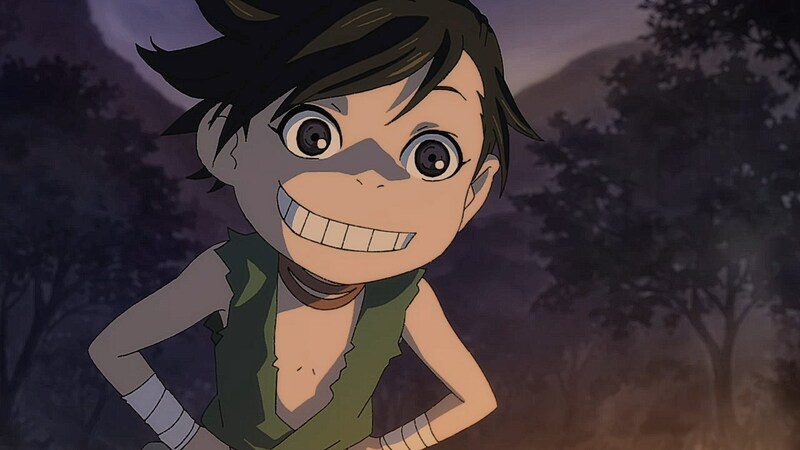 In the manga he could already speak from the start. 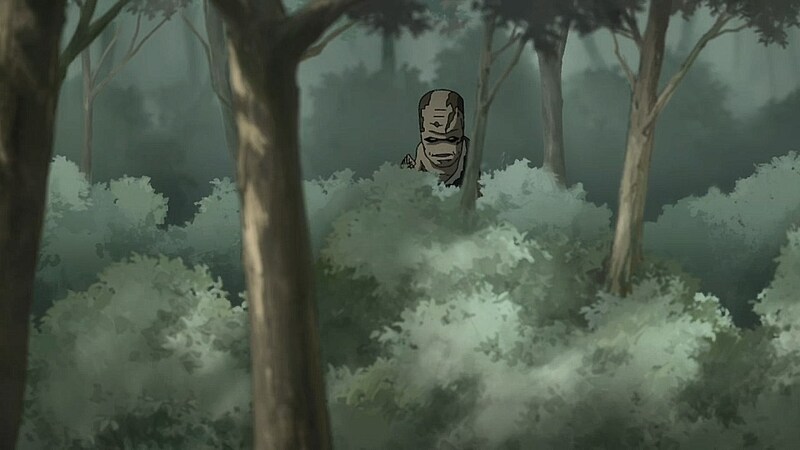 (The live-action version explained it as him having an artificial voicebox). 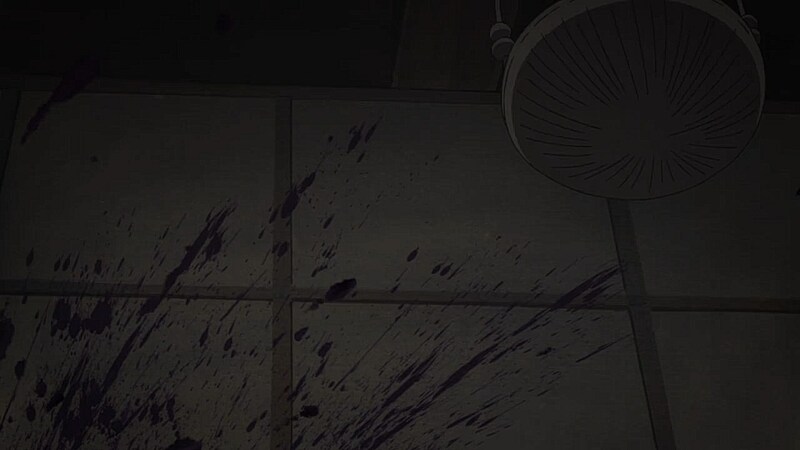 - Kagemitsu Daigo sensing his demonic blessings being shaved away one by one. 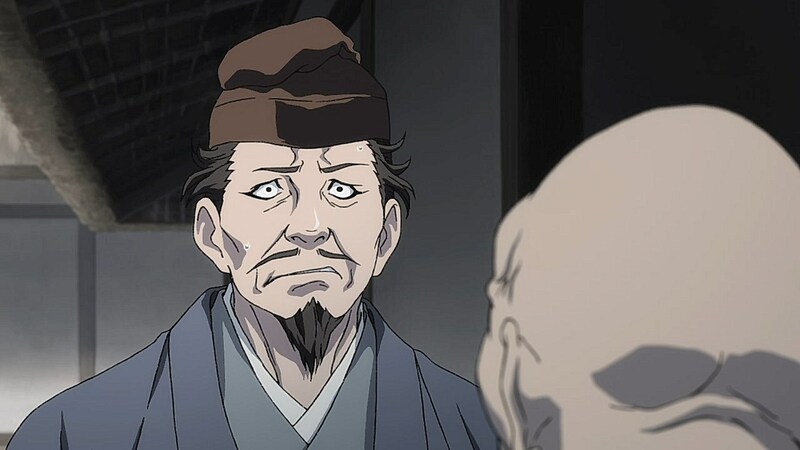 IIRC in the manga the demon slaying never directly affected his fortunes. 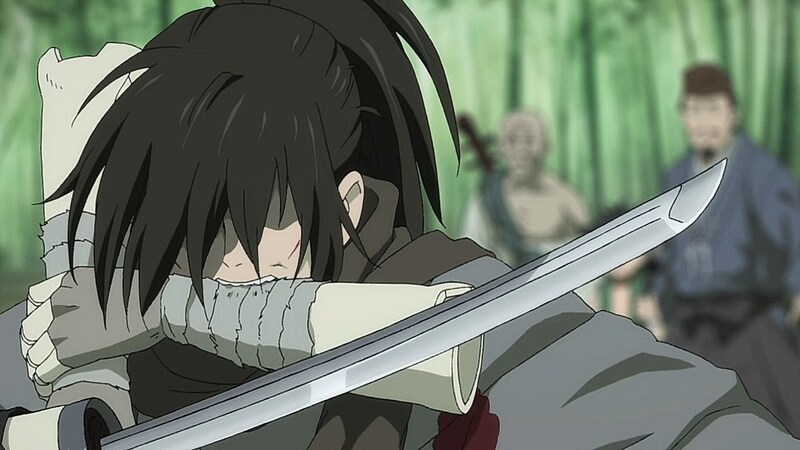 All these demon slaying by Hyakkimaru makes me that he will eventually become more human but at the price of his lethality in combat. 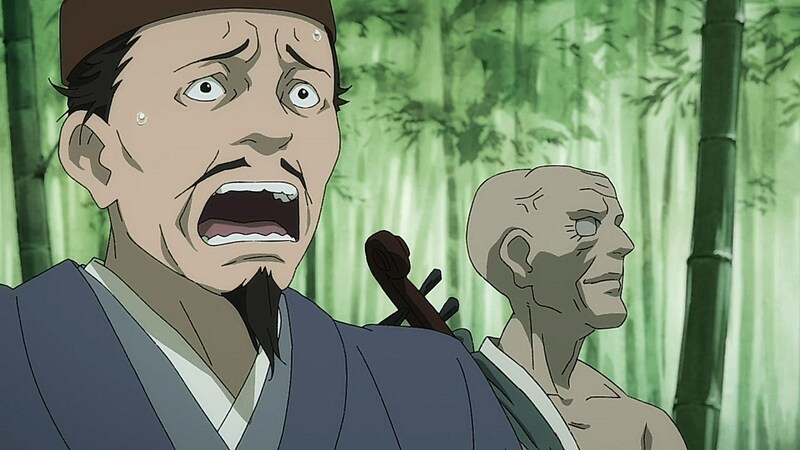 Did he just regain his nervous system? 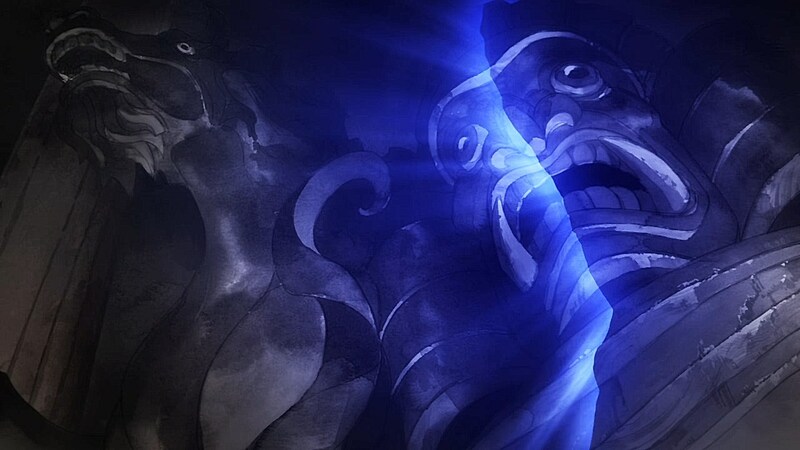 Oh great, now he can feel pain because before he killed Bandai, he didn’t. 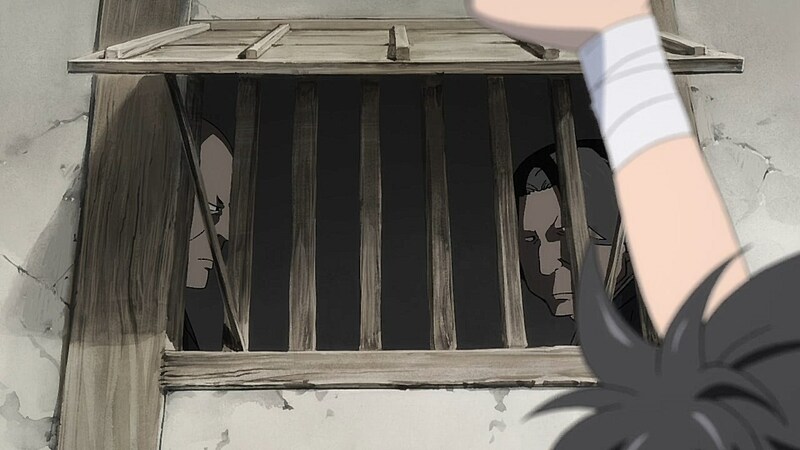 I’m curious who trained Hyakkimaru in his fighting style. 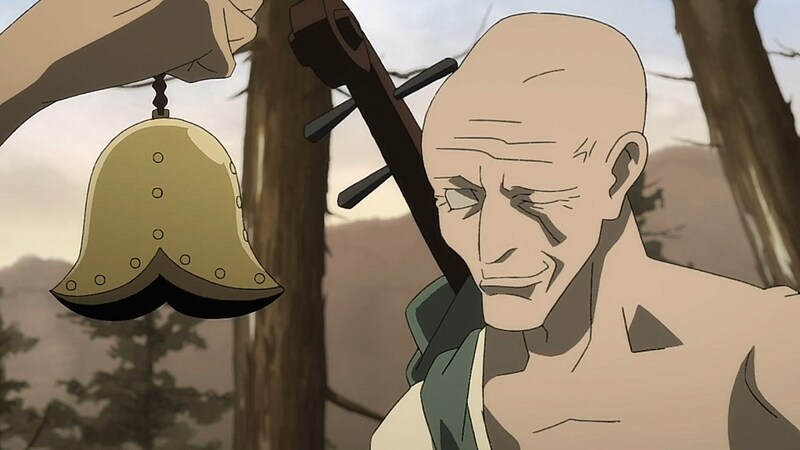 Clearly, it’s not the blind priest since his words in this episode imply that he hasn’t seen the boy all this while, ever since the fateful day he was sent adrift at the river. 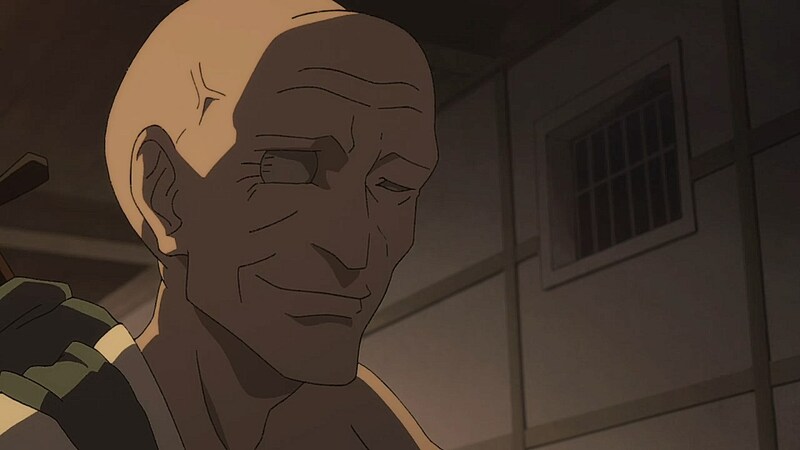 Perhaps there’s more to the prosthetics doctor than we can assume so far.